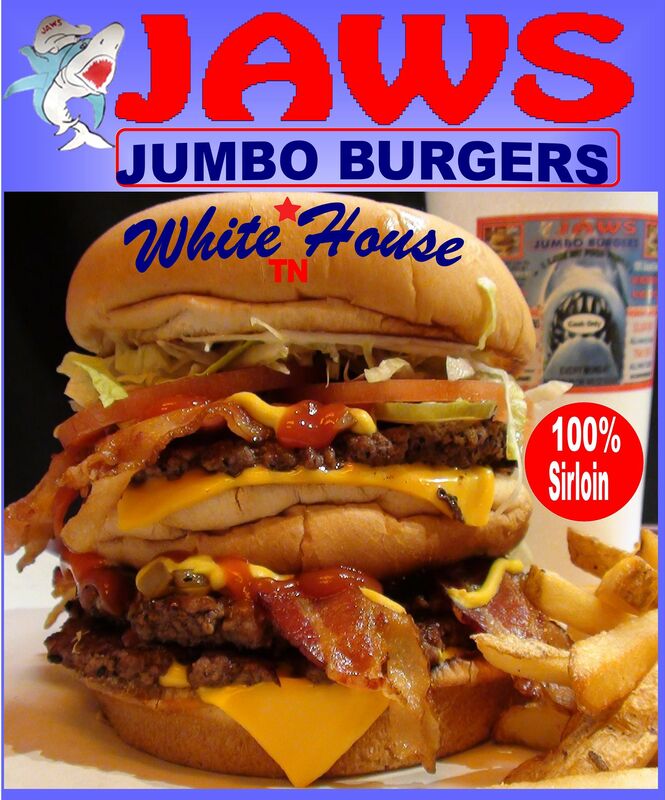 White House, TN (Restaurant News Release) Jaws Jumbo Burgers a movie themed burger concept announces today plans to open multi- units with an innovative limited partnership licensing agreement. The brand is offering future prospects the opportunity to operate a Jaws Jumbo Burgers with 99.5 % ownership of the business. The partner/owner is responsible for all business costs and liabilities. Jaws will own .5% the business along with a monthly flat rate partnership support fee. The partner/owner keeps all profits obtained from the business and pays no weekly royalty, advertising, or other hidden fees. The Brand also does not mandate weekly reporting or auditing, leaving no need for a POS system. The Limited Partnership Licensing Agreement is unconventional in that it does not require all the costly fees that are associated with traditional franchised restaurants.